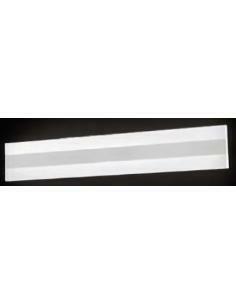 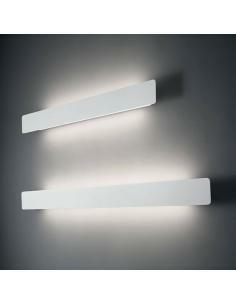 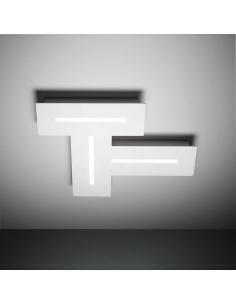 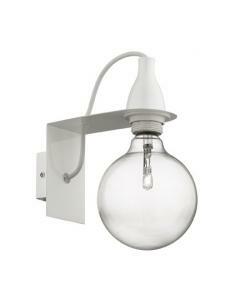 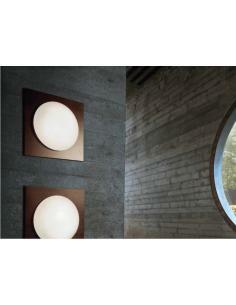 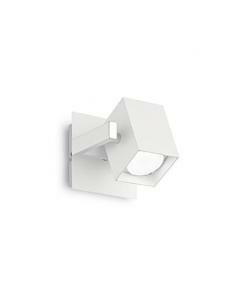 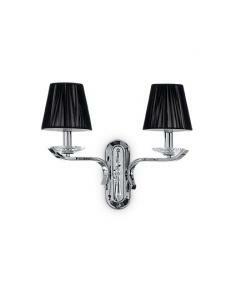 Massive Demy wall Lamp by for Internal. 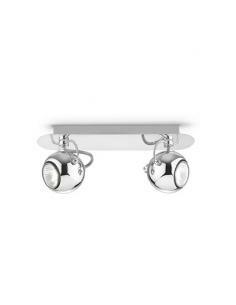 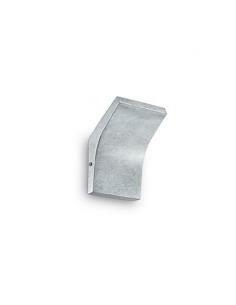 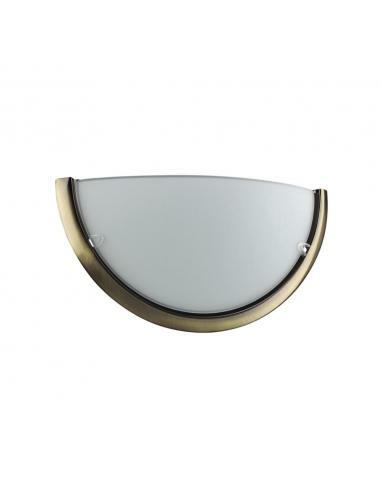 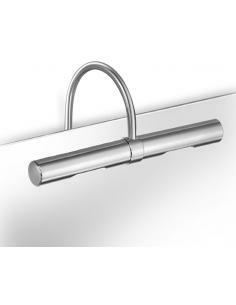 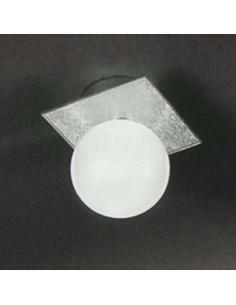 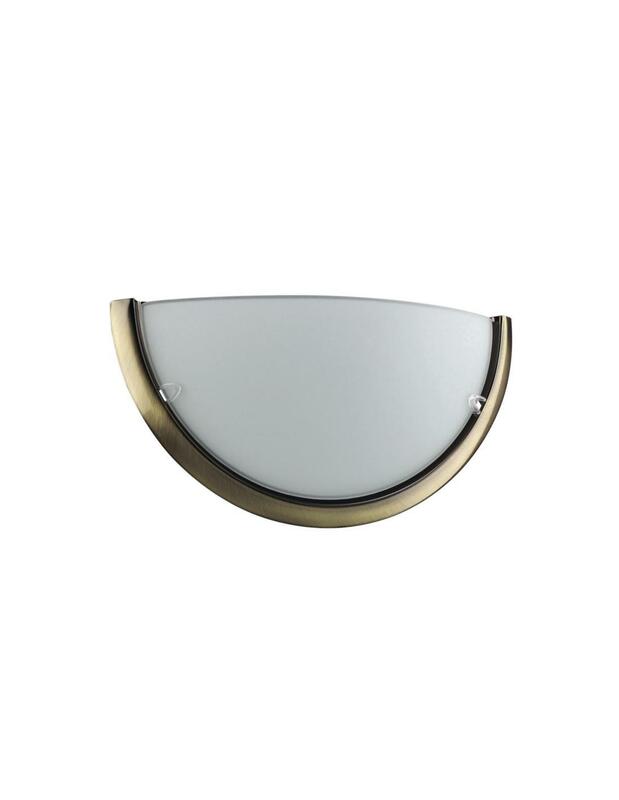 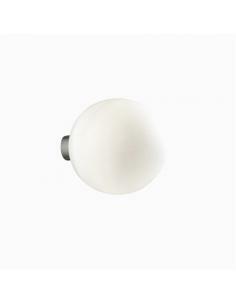 Oval, Metallic, White, Glass, Metal, Synthetic, Surface, IP20. 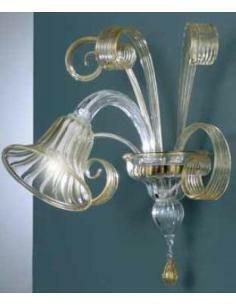 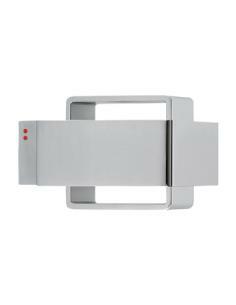 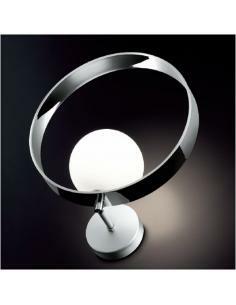 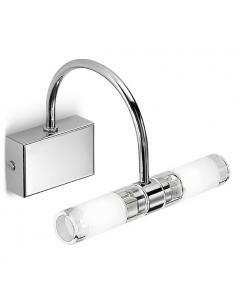 Body light entirely made in metal with chrome finishing, gold leaf, silver leaf or white paint is opaque.